Carinthia is the southernmost Austrian state and borders with a total area of 9.538 km² Tirol, Salzburg, Styria, Italy and Slovenia. The distance to the Viennese International Airport is around 330 km. The most important cities are Villach, Wolfsberg, Spittal an der Drau and the capital city Klagenfurt, which lies at the lake Wörthersee and has its own International Airport. Carinthia has a total population of 562,000 people with a population density of 58.8 residents/km². Carinthia is one of the economically most developed states of Austria. The working population is around 245,000 people. The average resident`s age is 40 years and the unemployment rate is relatively small at a rate of around 3.1%. The reason for this is the high number of fast-growing industrial sectors in this area. Just a few to mention: mining sector, metallurgical industry, agricultural sector, wood industry, and the energy sector. 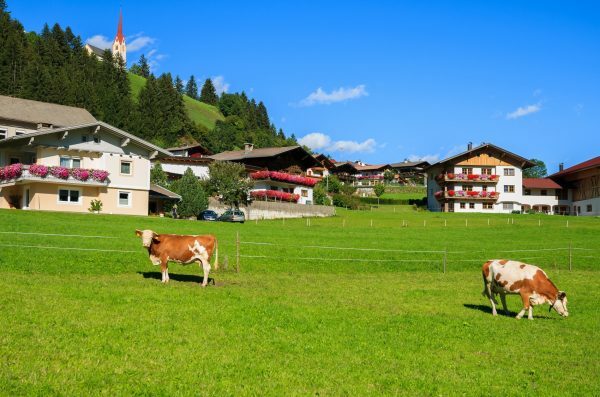 Furthermore, Carinthia has a very well thought out system for budgeting investments, which is greatly responsible for the creation of new jobs and for a balanced budget. One of the projects which was planned and launched is the Koralmbahn. It is a railway infrastructure from Graz to Klagenfurt that connects the south of Austria optimally with various European traffic hubs. Another project is the development of the sustainable transportation sector for which the state provided € 2 billion. 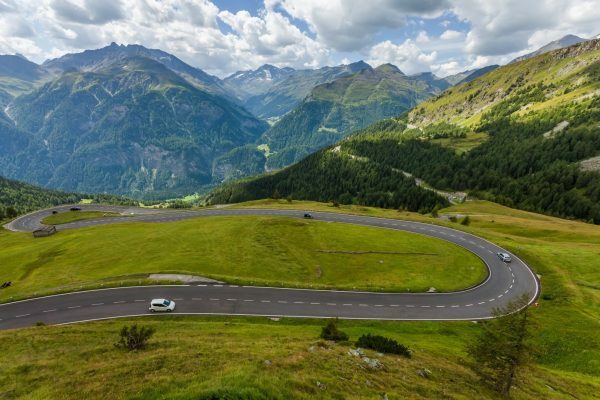 Because of the special features of the landscape the transport is currently only possible through mountain passes. Therefore, the tunnel construction is at the moment the most important project in this area. Special attention deserves the energy sector in Carinthia. Just to mention a few examples for various investments: the development of projects regarding refining bio mass and biogas; the optimization of the water resources, which the state has plenty of; the active solar energy utilisation and the use of biodiesel. Worth mentioning is also the Lakeside Science & Technology Park which conducts a high number of Smart Energy projects. 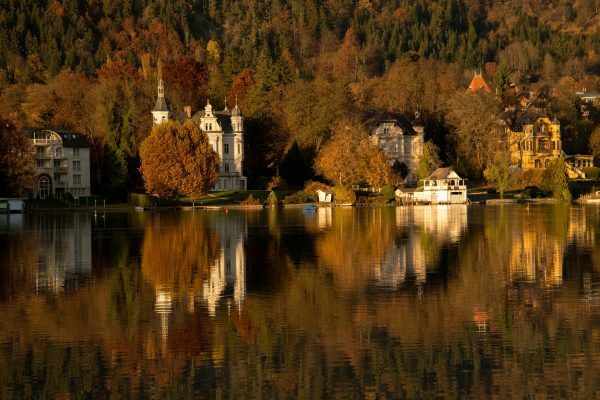 Carinthia is also a picturesque and one of the most historical states of Austria and well known for its approx. 35 nature reserves and 75 landscape reserves. Various palaces, castles (e.g. 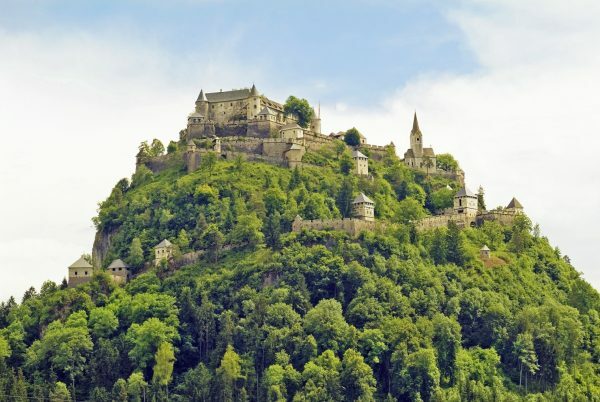 the medieval Hochosterwitz Castle which was mentioned first in 860 A.D. and is located on the 175 meters high dolomite rock) and museums attract yearly tourists from all over the world. Thanks to all its marvellous landscapes and its very well preserved nature can Carinthia offer different kinds of recreational activities: a trip on the lake Wörthersee, swimming and water sports opportunities in Pörtschach on the Wörthersee with the possibility of staying at the Schloss Leonstein which is an ancient castle with a casino nearby. Moreover, Carinthia has numerous thermal baths, as Warmbad-Villach, Bad-Bleiberg und Bad-Kleinkirchheim. 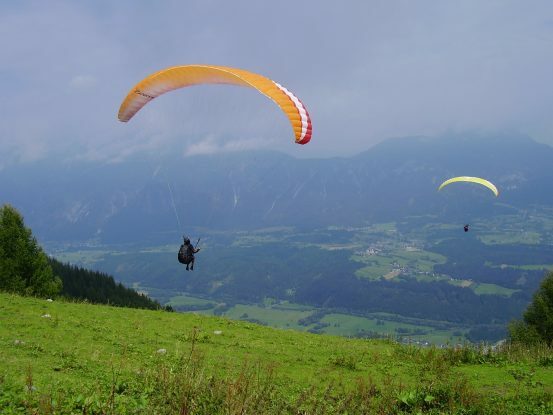 Hiking lovers can enjoy on high alpine terrain beautiful glaciers, waterfalls and stalactite caves. The capital of Carinthia, Klagenfurt, is also well known for sightseeing: Happ`s reptile zoo, the planetarium and Minimundus, a park with miniature models of famous buildings from different continents.